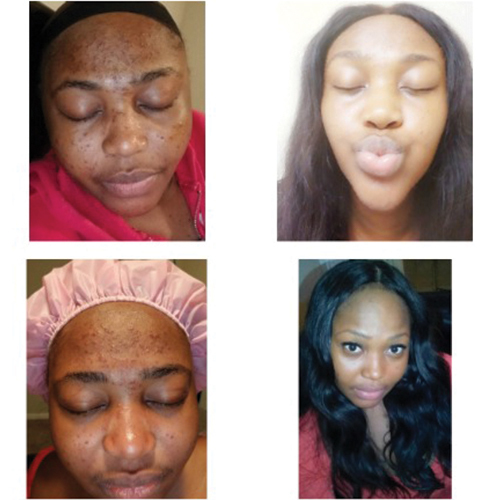 We Specialize in Healthy Glowing Skin! I love the glow regimen. I’ve had such a hard time finding something that works for my skin. I’ve seen multiple dermatologist and nothing worked. 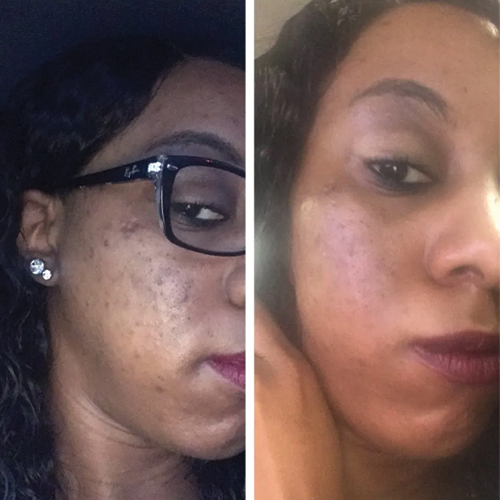 I use MINIMO for the first time in April and it has done wonders for my oily skin and the acne scars are fading as well. "Love this stuff! This is my 30-day result! " "I'd love to take the time to say THANK YOU!!! I just finished my first container of the turmeric face scrub anddddd I've seen a MAJOORR change (well also using the honeydew moisturizer and acne serum). 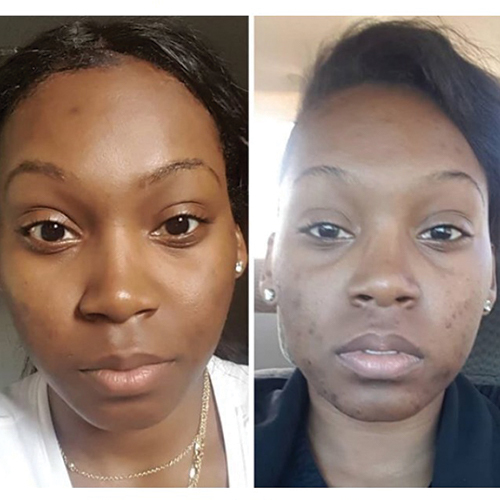 My before and after- I can't wait to keep using this line and try more products because I'm HIGHLY satisfied." 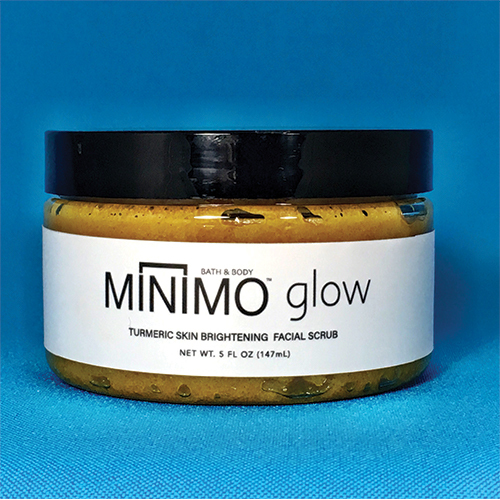 "The Minimo Glow skin scrub is amazing- it leaves my face rejuvenated and soft. It's clearing up all my dark spots and its evening out my skin tone. I love it." 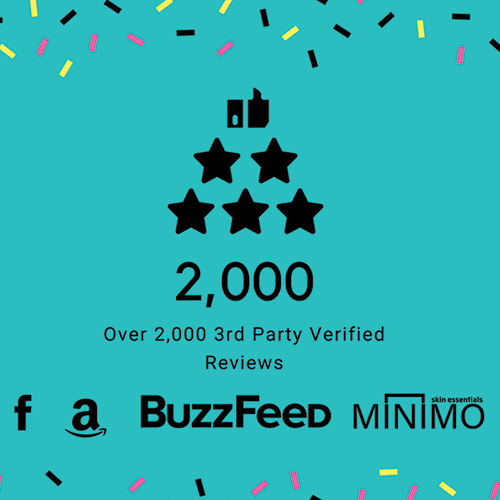 "I waited a while before posting this review because I wanted to make sure I had enough time to fully try out the product. It's been about a month now & I love it!! I purchased the charcoal acne-fighting scrub, turmeric skin brightening facial scrub & the honeydew moisturizer. 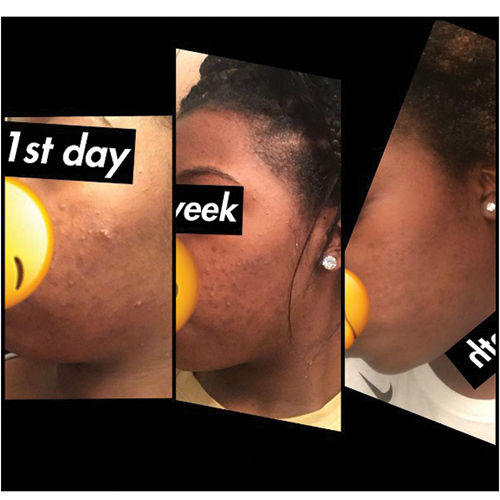 The picture here shows the first day, first week, & then the first month after using these products. I would alternate using the turmeric and charcoal scrub, but I would always use the moisturizer after I was finished. I slacked off a little throughout the 3rd week and I really wish I hadn't because I woudl definitely see even better results. 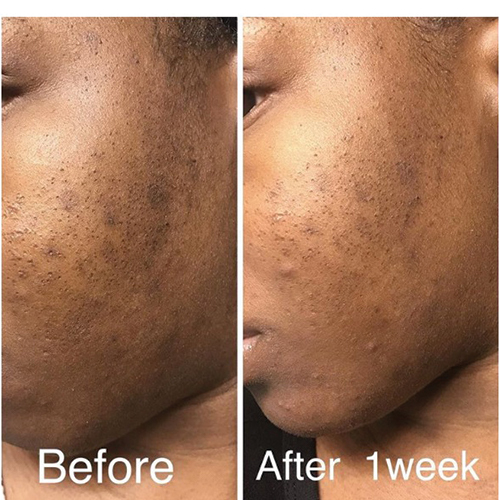 This is the first thing that has actually shown me a difference in my skin. My face feels soooo much smoother as well. 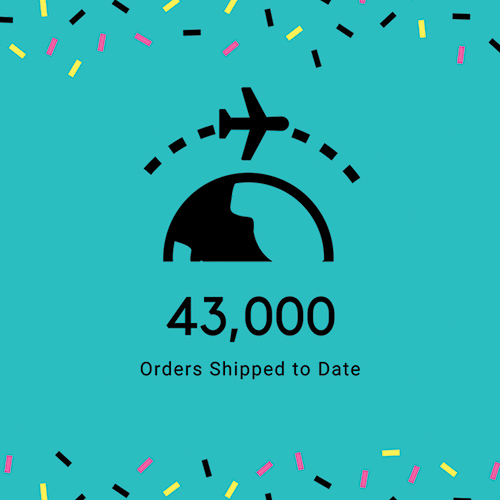 I love these products & definitely will be ordering again and even trying our a few more things! Glow Skin Brightening Facial Scrub uses pure cane sugar, organic Turmeric (haldi), and Raw Manuka Honey to gently and effectively buff away dead skin cells and even out skin tone for a bright, youthful appearance. Glow Face Scrub is a powerful, but gentle exfoliator that is great for sensitive skin. It is specially formulated with oils that have a zero comedogenic rating, meaning that it won’t clog pores. Use Consistently 2x Per day for 2-3 Weeks for best results! 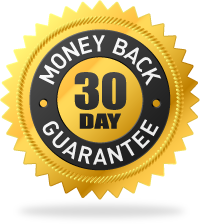 If you are not satisfied with our products, let us know within 30 days of receipt for a refund. *The refund does not include shipping charges. Want to Buy the Full Glow Collection? There's a Box for That. Wash Face using the Genesis Cleanser. Wet face and apply the Glow Facial Scrub using the Scrubbie. Add water to increase spread if needed. Rinse well and pat dry with dark colored towel to prevent staining. Apply the Balance Toner to remove any remaining residue and balance the skin's pH. Massage 2 pumps of the Lumen Facial Serum into the skin in a circular motion. Be sure to make sure the serum is fully absorbed into the skin (takes about 30 seconds and skin should feel buttery and supple post application). Massage a pea-sized amount of the Radiant Moisturizer into skin. Once a week, apply the Miracle Mud Mask to detox the skin. We have so many amazing products for you to try- why not buy the Sampler Pack at a discount? Specific instructions for use of each product are detailed on the bundle flyer. "Hello! 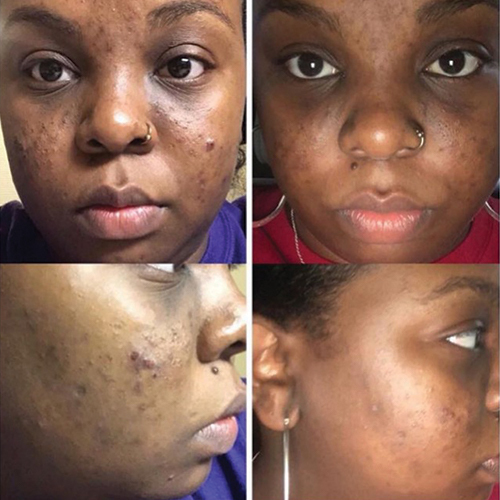 I was kind of nervous to send this, but I thought you guys deserve to see how awesome your product has been to my skin so far!! 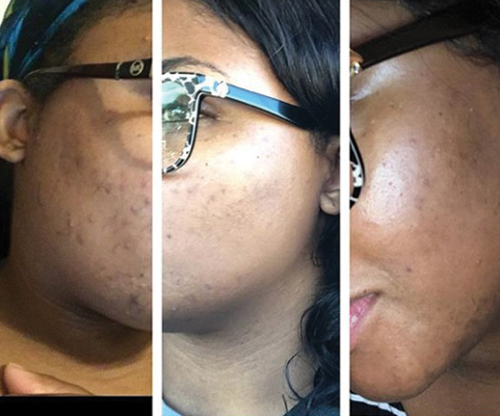 For so many years, I couldn't find anything to help lighten up my dark marks and acne scars, but I finallyyy found something that's been working so far. It has even been a full 2 weeks of me using this product and it's already lightened up my spots significantly. I'm using the turmeric maks and it's amazing - omg - Thank you Minimo Glow! Your masks are awesome!" "I've only been using @imaniandsankofa & @minimobathandbody products- Staying consistent is HARD WORK! 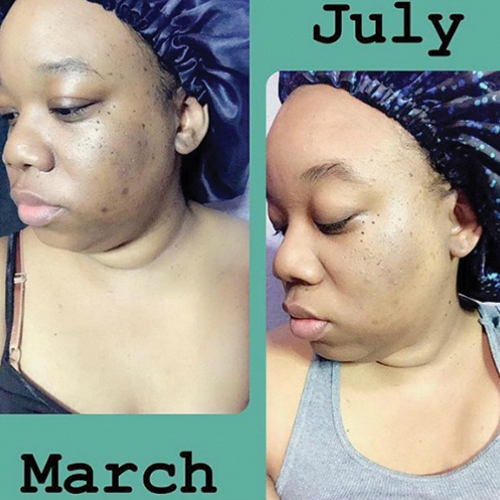 Along with using excellent products, I've incorporated wayy more water than I used to drink...I'm so happy with my progress thus far!" 3. Wiping the bacteria off my phone"
"...I started using Minimo products (bundle kit) as the end of 2017. 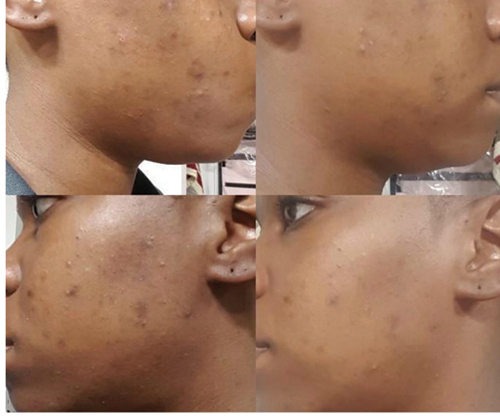 I began to get beautiful results with mild breakouts. I had a terrible breakout and was burned during a Microdermabrasion treatment. I came across an AHA peel by Deciem to help with burns from microdermabrasion at the end of April 2018, and between the Minimo products and the Deciem products, I have acheived exponential results..."
"I had a terrible breakout from something I ate/used, can't remember what exactly. Before I met Minimo, I had used almost everything: Clarins, Murad, Mario Badescu- spent money on dermatologists- NOTHING seem to work. 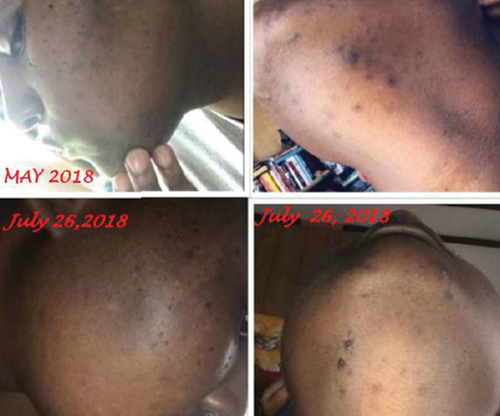 I was researching this fateful day, looking for a solution to my skin, and I bumped into a Minimo Review. I called, scheduled a visit and flew all the way to Houston from NY. Minio is a Miracle in a bottle, I can't explain it. I have been stuck with MInimo since last year July. My friends all use Minimo and can testify. I always had flawless skin before that terrible breakout. Ever since, my skin has retained it's flawless touch. 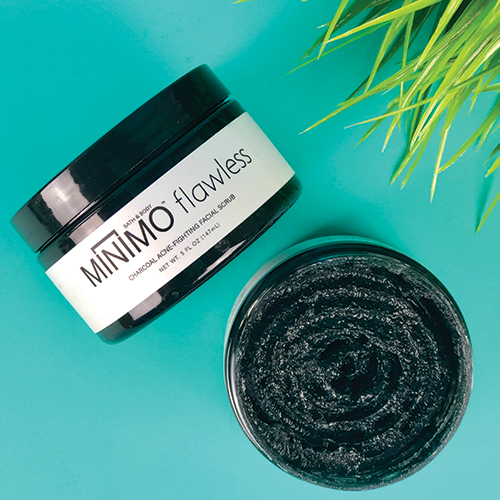 I don't wear makeup, so I endeavor to make my face smooth and fresh as always lol...Thank you Minimo for giving me back my flawless skin." 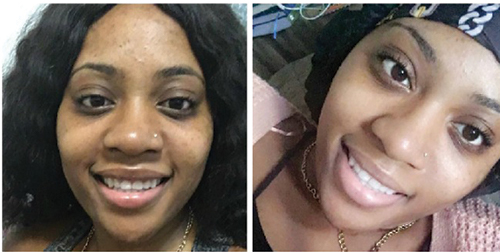 "Already seeing improvement after only 9 days of using the "glow" turmeric facial scrub. I've tried soooo many OTC facial scrubs and creams claiming to even skin tone and fade acne scars. But these products are the best I've ever used! I see a visible difference after only 9 days of use at night before I go to bed. My skin feels so fresh and soft afterwards and I'm moisturized without feeling oily. Looking forward to the results after continued use!"